As selfie sticks unexpectedly sweep the planet by becoming the newest and most controversial accessory, you might be wondering: is there such a thing as selfie stick etiquette? Can you use a selfie stick wrong? The answer is: Definitely! Read on for some selfie stick “don’t”s – the people around you will thank you, and you’ll avoid a lot of unnecessary awkwardness while taking fabulous pics politely. 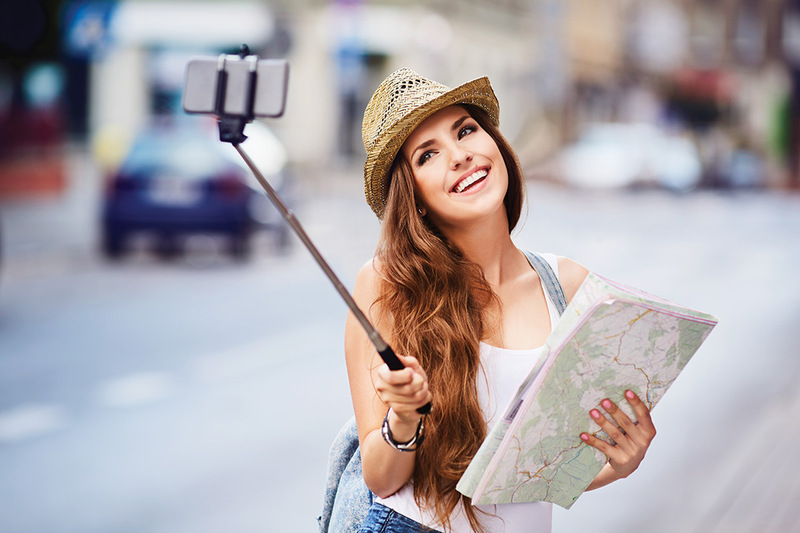 The mosh pit at your dream concert or a packed city square you visit on vacation may seem like the ideal places to break out your selfie stick for maximum memories. Don’t do it! 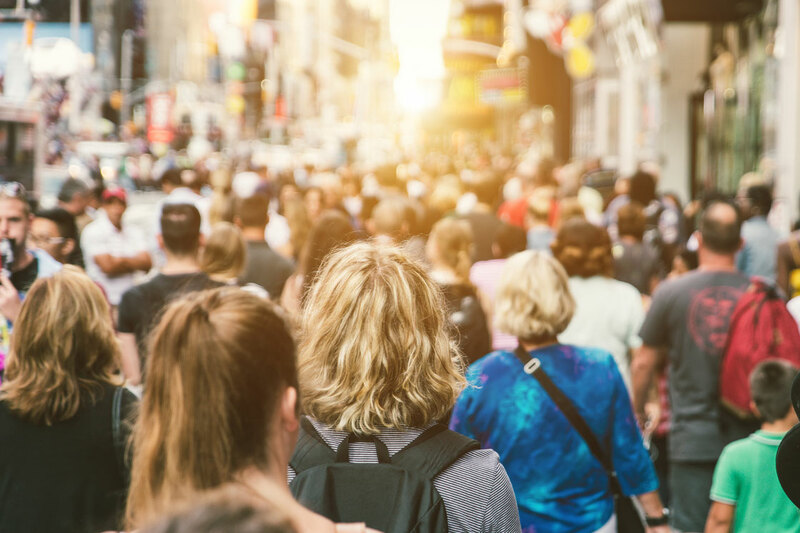 If you’re at a concert, you’ll block other patrons from being able to see the performers, and if you’re in a crowd, you’ll risk jostling someone or hurting yourself.